Editor’s note: In his sculpture class, Arch Latham (‘18) fuses math with art. As a mathematics and science student at Packer who is involved in the three year intensive Science Research Program, Arch Latham’s step into the art world was new territory for him. 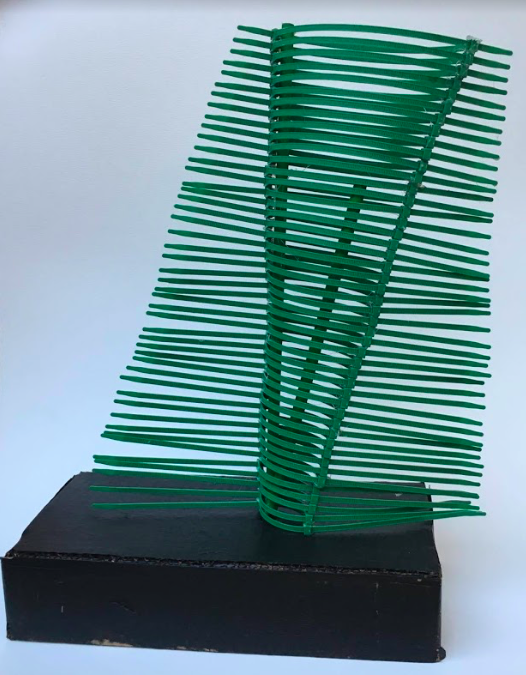 When Arch heard about Mr. Baylin’s sculpture class available to juniors and seniors in the fall, he was excited to combine his knack for mathematical thinking with his interest in art. 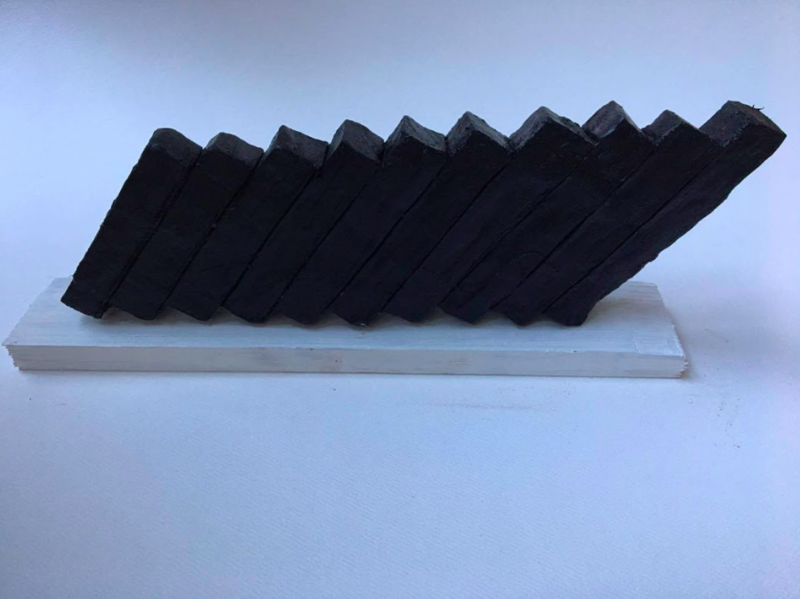 After visiting the exhibit in the Shen Gallery, where mathematicians were displaying their sculptures, Arch was inspired to make one of his own.